You’d have to have been hiding under a rock of some sort to not have noticed everybody’s gone a bit mad over gin these days. And along with gin baubles and gin advent calendars, you can now get Christmas crackers containing shots of gin. Which, to be fair, would provide much more delight to some than a keyring, or one of those red, folding fish things. 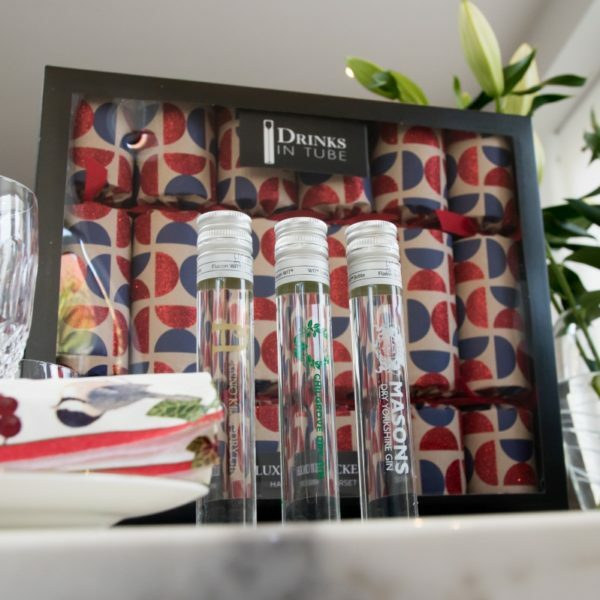 The gin crackers come from the company, Drinks in Tube – how apt – who are offering shots at the dinner table. Pull the crackers to reveal Masons Yorkshire Dry Gin, a citrusy shot with fennel and green apple notes, a traditional floral and botanical flavoured, juniper-based effort from Sussex distillers Chilgrove Dry Gin and a sweet, slightly-spiced Anno Dry Gin from Kent. 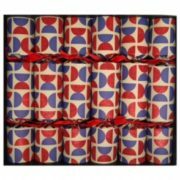 At £47.50 a box, they’re not exactly cheap but it’s a lot of fun and it makes a nice, tipsy change to the standard pack of Christmas crackers I’m sure you’ll agree. If gin isn’t your tipple of choice, you can also pick up the vodka version for £39.99 – or you can pay £60 for a set of six that incorporates the Masons Dry Gin and Philippe de Castaigne VSOP Cognac. Chinny chin chin. 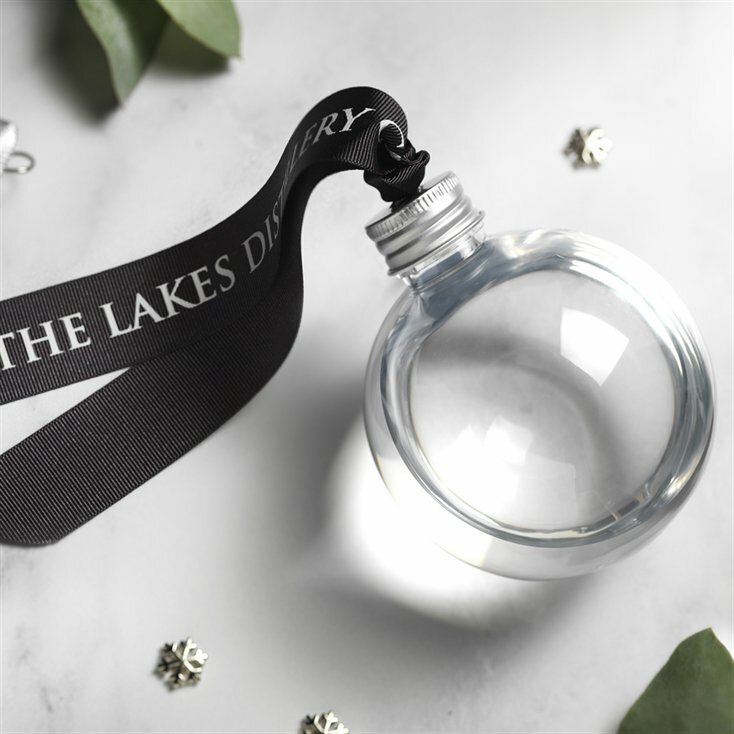 Gin-drinkers and tree-decorators – The Lakes Distillery has a treat for both you and your tree this Christmas. 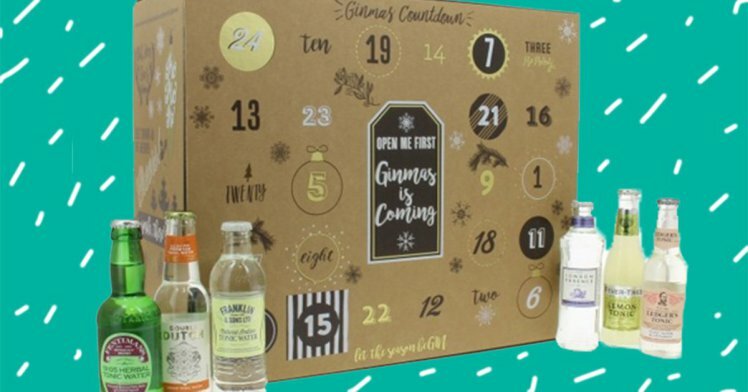 This Christmas you can buy yourself a loved one an advent calendar full of gin. What more could you want on a cold December morning evening? Ok, so I’m aware I’m writing about Christmas when plenty of you won’t be in the mood for it, I mean, we’ve not even had Halloween yet – but the prospect of finding a little bottle of tonic behind a window instead of some cheap chocolate is quite nice. 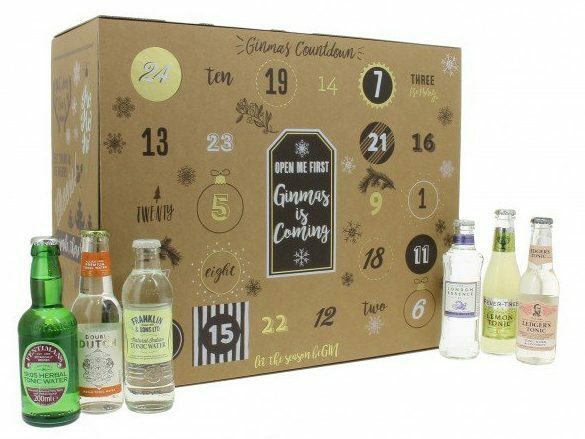 To kick-start the month, you will receive a full-sized bottle of gin before receiving a variety of tonics to open each day in the lead up to Christmas. And it’s not just standard tonic either, there is a range of flavours to compliment the gin – including pomegranate and basil, cinnamon, tangerine, and cucumber and watermelon. 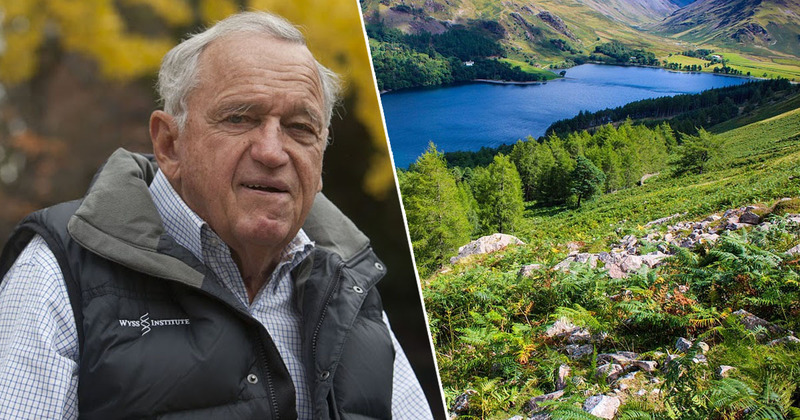 The calendar is now available from The Pip Stop for pre-order and it costs £99, which is fairly steep compared to what you’d usually spend on an advent calendar, but think of the cold glasses of G&T. 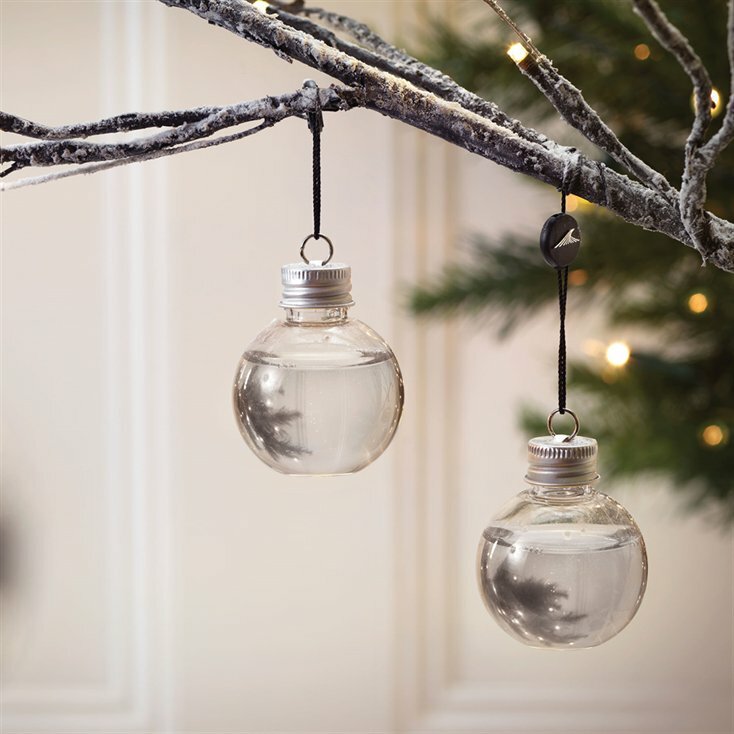 And if gin isn’t your thing, The Pip Stop is also selling a whole range of Christmas gifts, including whiskey baubles, vodka baubles and wine advent calendars. I feel there are people out there just trying to get everybody drunk this Christmas.